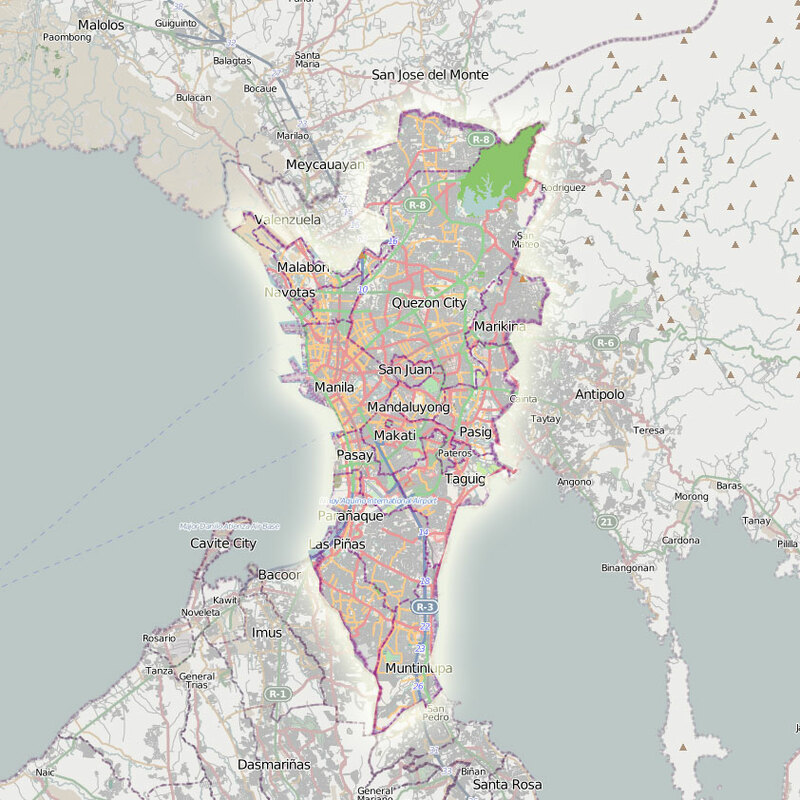 As we all know, Metro Manila is the capital of the Philippines to which is made up of 16 cities and 1 town and is divided in 4 major districts. It is the most populous and urbanized area in the Philippines. The total area of which is about 640 square kilometers. It is where the central seat of the government is located which includes the executive, legislative and judicial branches. 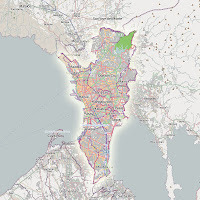 It is bounded by Bulacan at the north, Laguna at its southern tip, Cavite at its southwest, Rizal at its east, Laguna Bay at its southeast, and Manila Bay at its west. But do we ever know where its name come from? 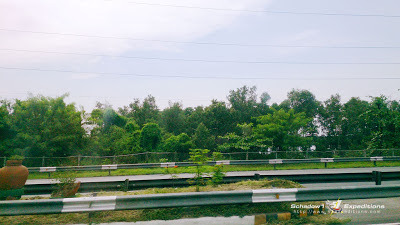 Hence Manila is known because of these nilad plants. But where can we find this shrub? The mangroves of Manila Bay is a bird habitat and is also where fishes thrive and reproduce beneath it which is the source of seafood for the towns and cities around it. The main beneficiary of which are the fishermen of Bulungan Wharf at Parañaque city. The area is also an outlet of waste water from the two cities to which they are being filtered by the nilad roots. It is also a typhoon protection and flood flow reliever. Amidst its numerous benefits to the people, and distinction as from where the Philippine capital has earned its name, what remains of it is still in danger. 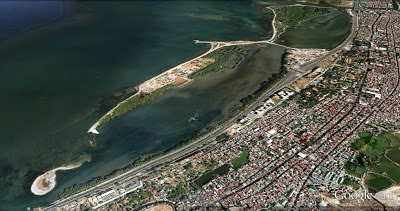 In fact, this area and the island is part of the plan for yet another major reclamation project extending all the way from the Mall of Asia Complex until Sangley Point in Cavite city, which according to them can give more "jobs" to Filipinos; yet in reality would only enrich a few wealthy investors and soak further the low-lying communities of Cavite, Las Piñas, and Parañaque in flood. Again, three laws are already available to protect Manila Bay and the mangroves via Proclamation 41 (1954), Republic Act 7586 (1992) Proclamation 1412 (2007), yet upholding the law is still problematic. As such, Schadow1 Expeditions fully supports the Save the Freedom Island Movement and the S.O.S. Manila Bay: Save our Sunset so our future generations can still witness where Manila got its name and still see one of the best sunsets in the world.